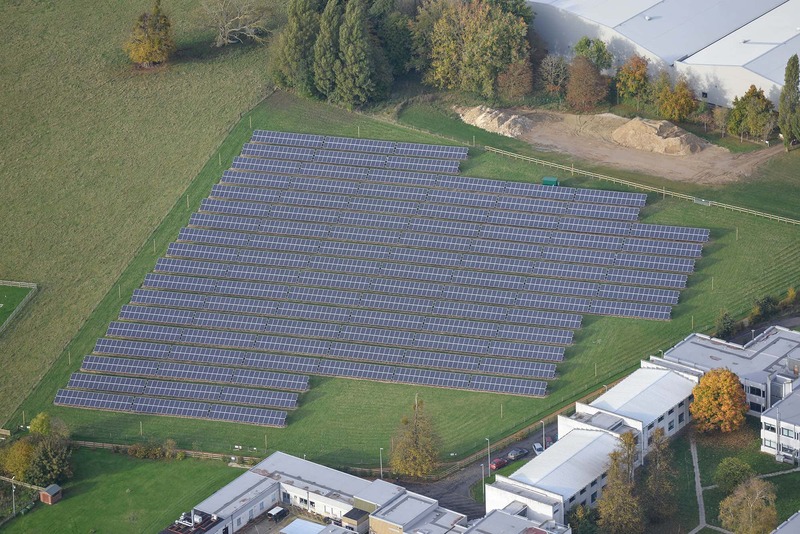 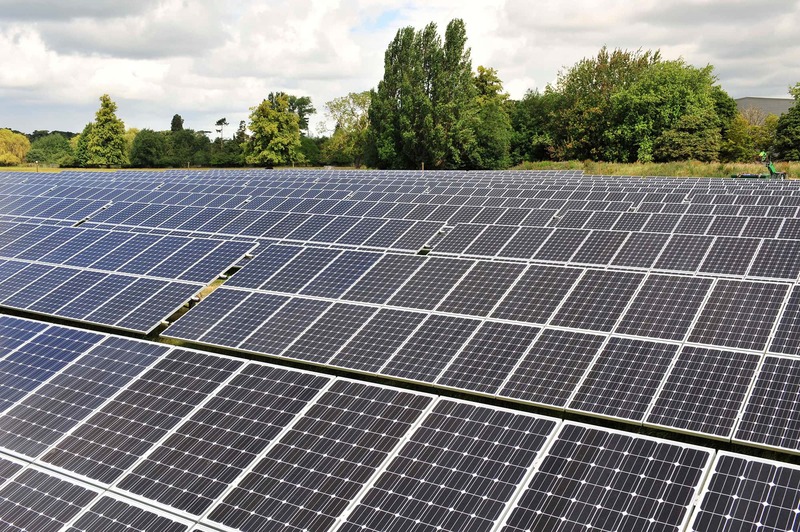 Howbery Park is home to the UK’s first solar business park with 3,000 solar panels which are connected to the National Grid. 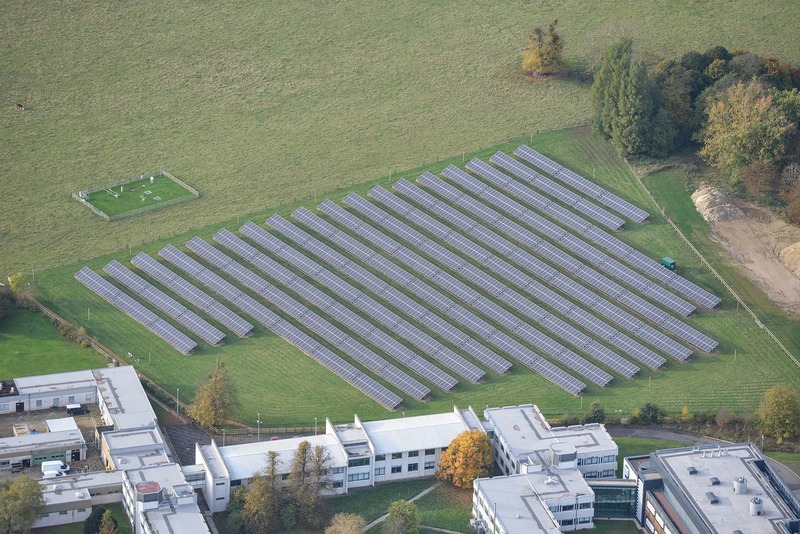 The ground-mounted solar array generated over 750 MWh of clean electricity for the Park and its businesses in 2018. 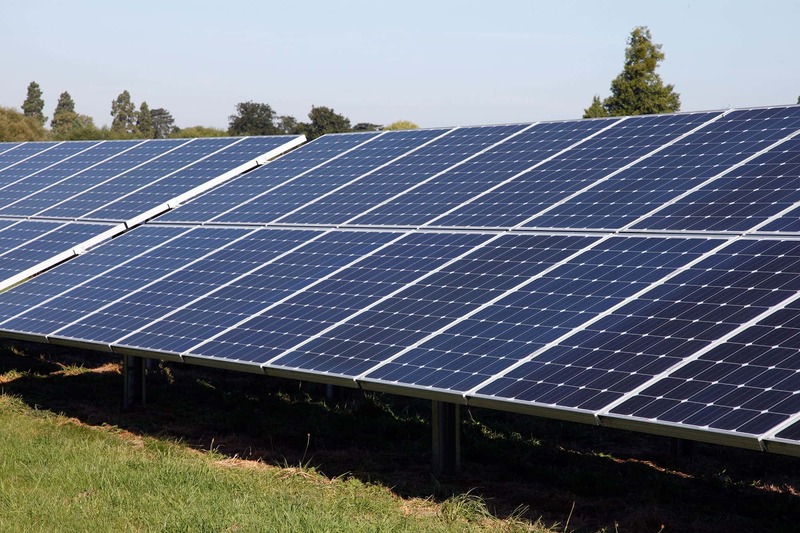 Summer 2018 was particularly good for solar power generation as these monthly figures show: June 40%, July 44% and August 37%.